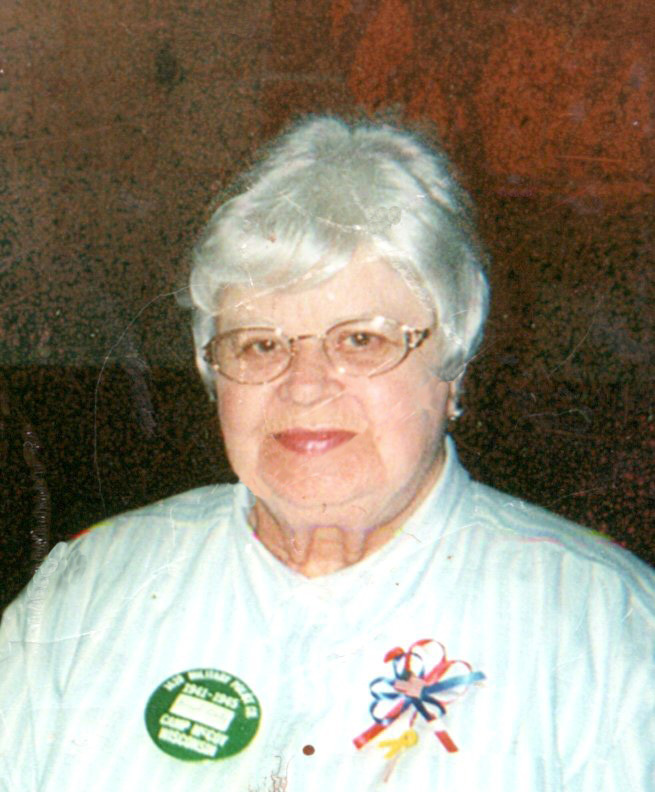 Hazel F. Ealey, 93 of Taylorville passed away at 2:21 a.m. on Sunday, March 17, 2019 at St. Mary’s Hospital in Decatur. She was born on March 19, 1925 in Tampico, the daughter of William J. and Nellie Elizabeth (Newton) Heuer. She married William G. Ealey on June 5, 1970 in Decatur. Bill preceded her in death on January 17, 2010. Hazel worked at an administrator at a nursing home in Tuscola for 5 years and later as a nurse at St. Vincent Memorial Hospital. She was a member of the Baptist Church, Eagles Auxiliary Aerie #1425 in Taylorville and active with the Christian County Senior Citizens Center. She is survived by her son: Dale Gable of Taylorville; God daughter: Lori Ford and husband David of Houston, Texas; and several nieces and nephews. She was preceded in death by her parents; husband; 2 brothers and 3 sisters. Hazel will be cremated, and no services are planned at this time. Inurnment will take place at the Mechanicsburg Cemetery. McClure Funeral Home and Cremation Services in Taylorville is assisting the family with arrangements. Memories of Hazel, or condolences to the family, can be left online at www.mcclurefuneralhome.com.